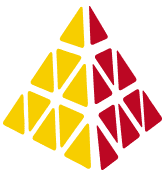 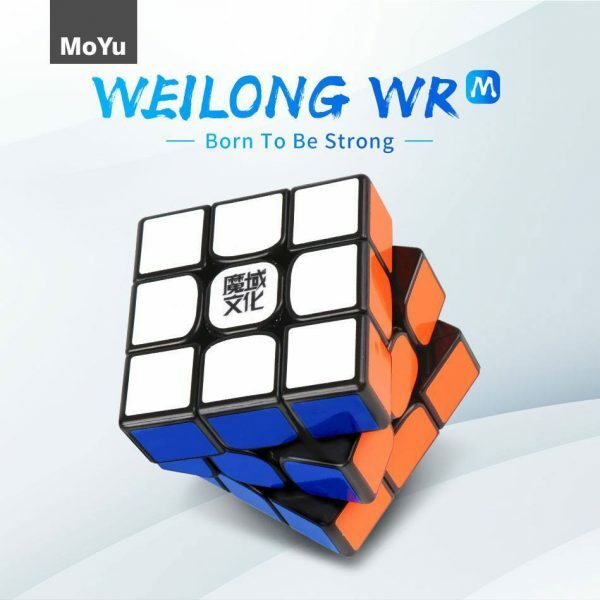 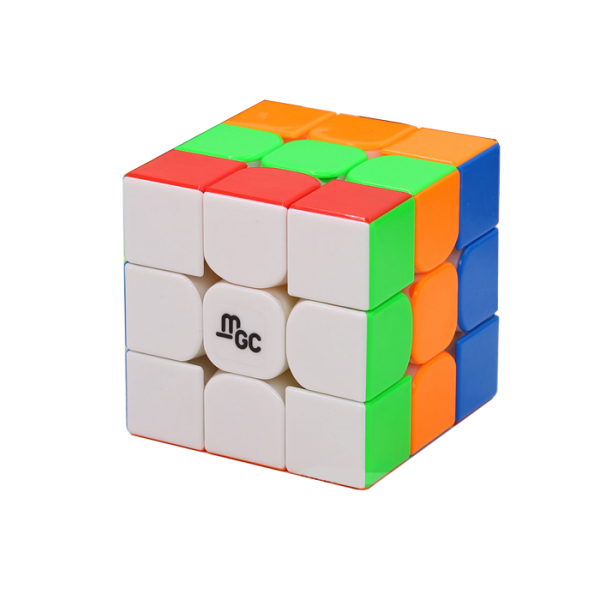 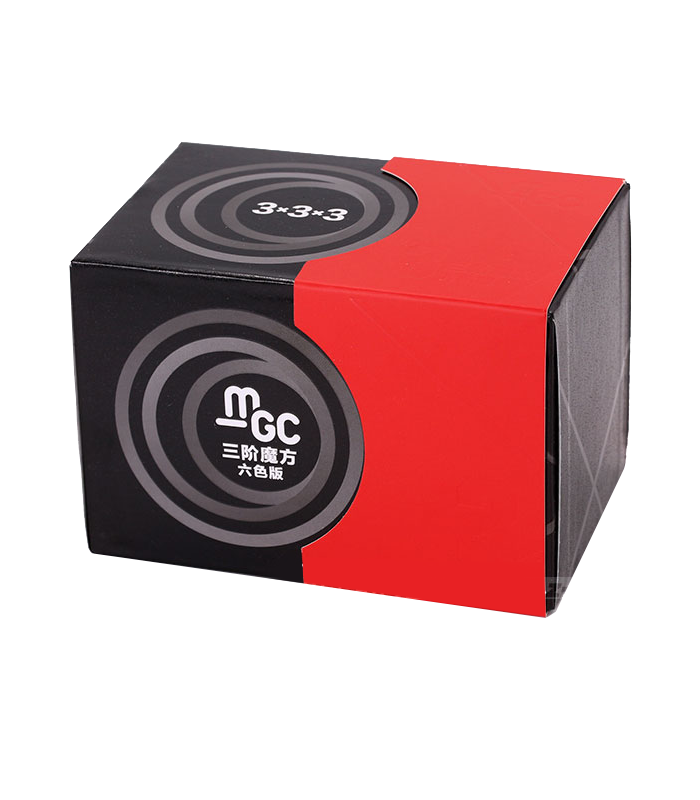 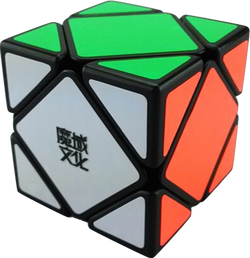 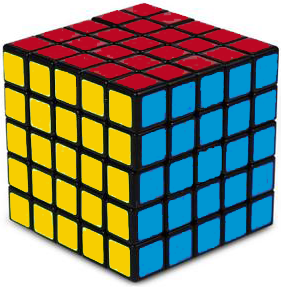 The YJ MGC3 II is a 3×3 by YJ, and the update to the YJ MGC3. 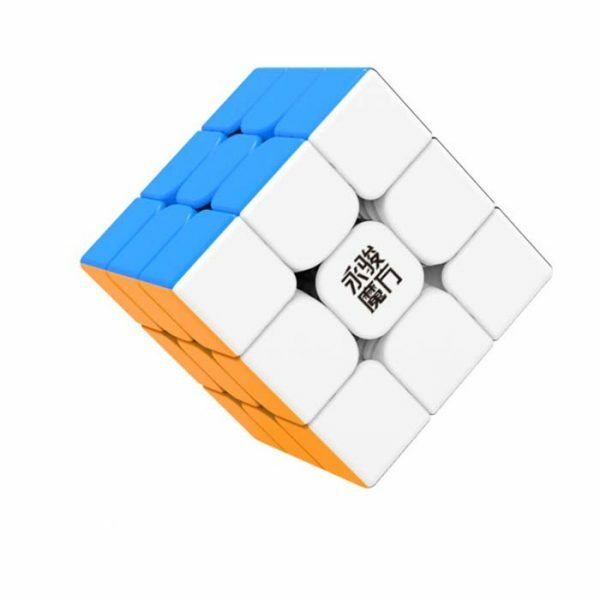 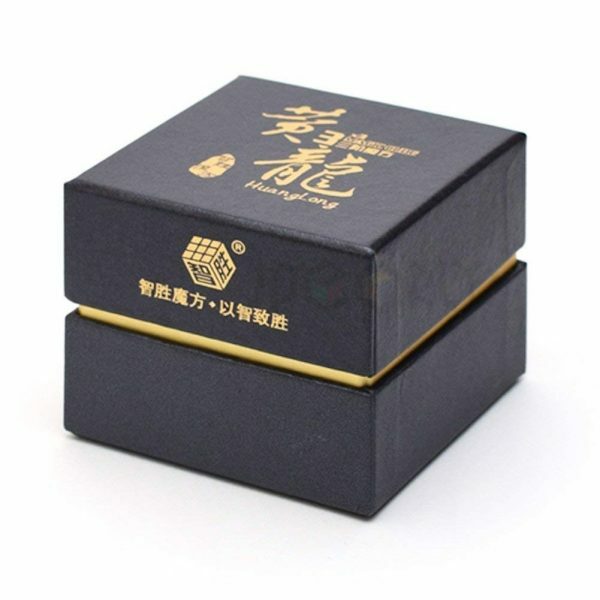 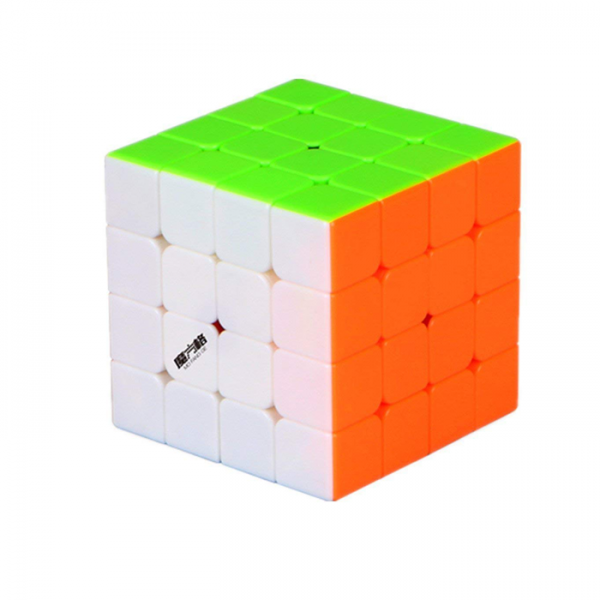 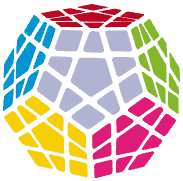 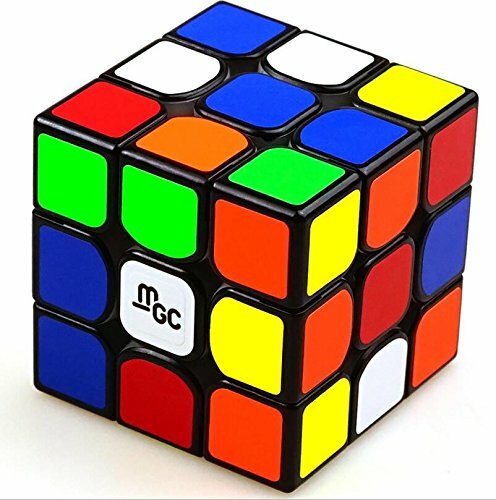 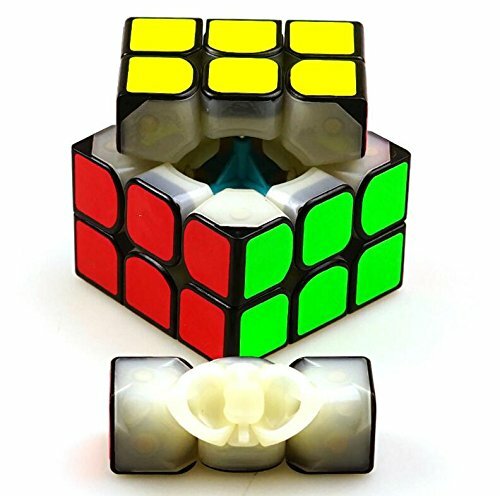 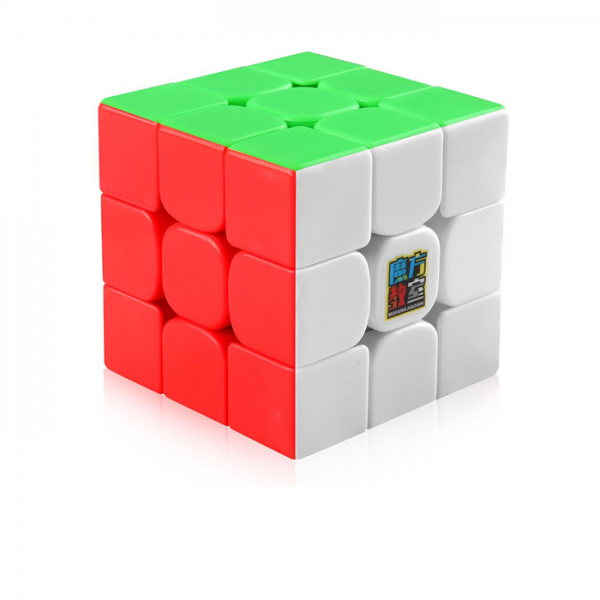 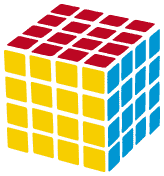 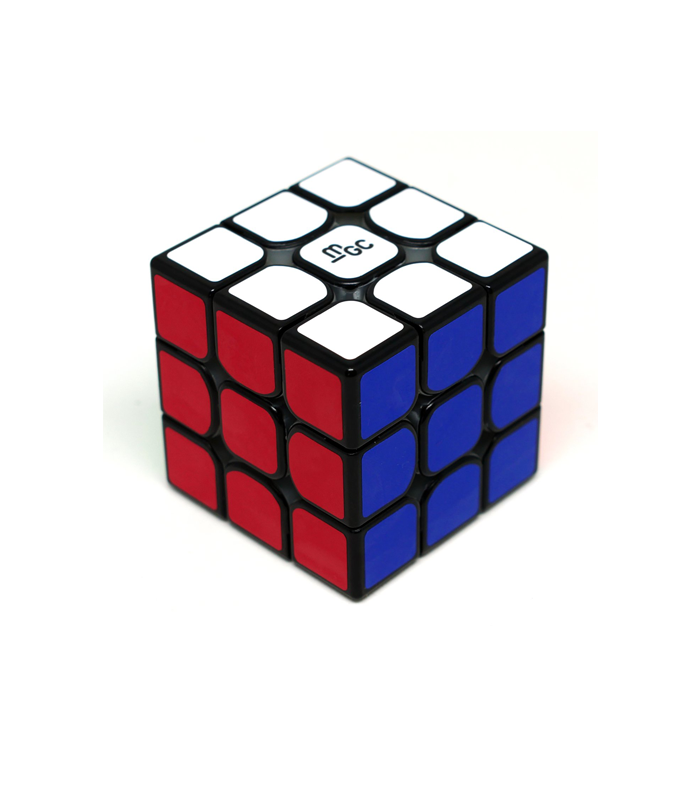 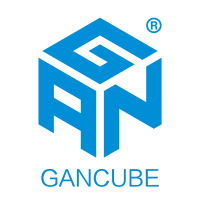 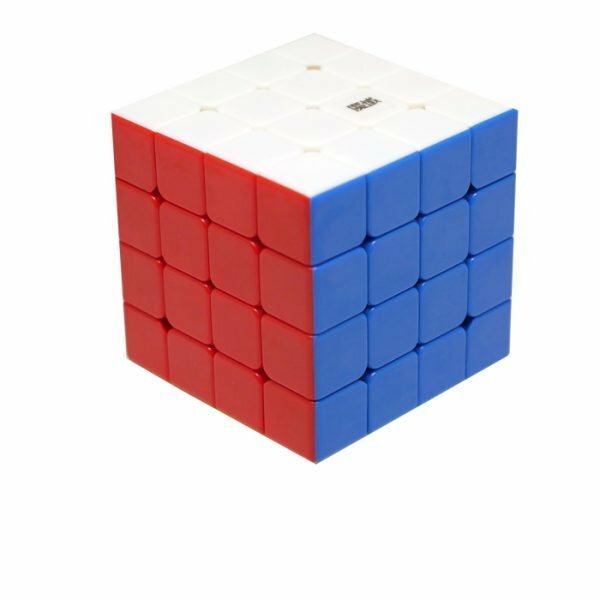 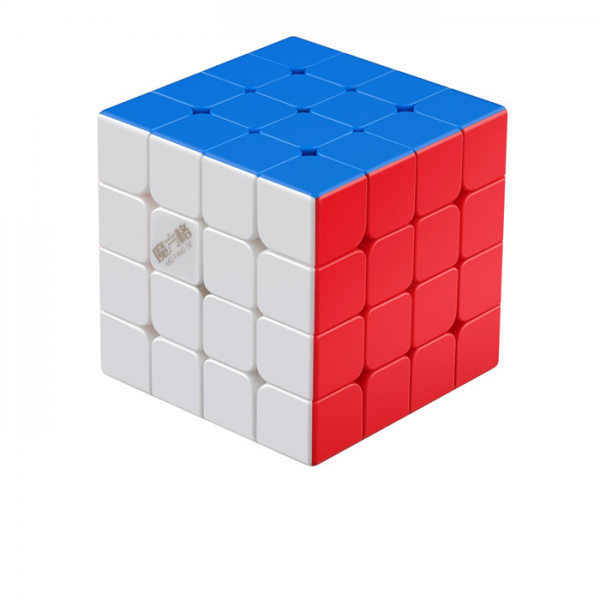 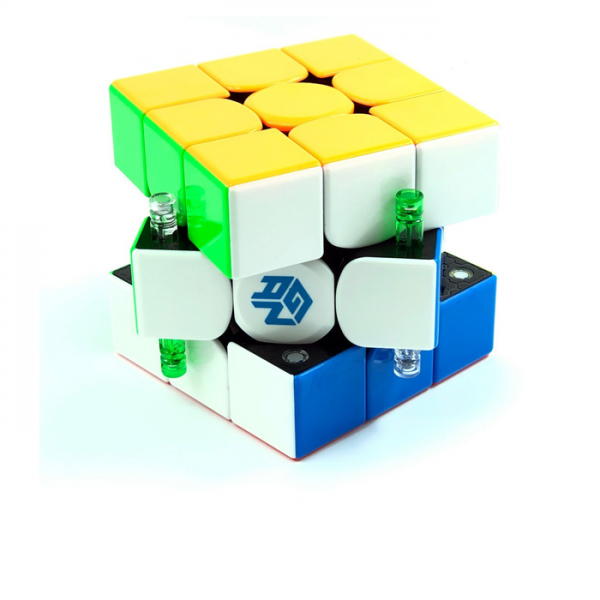 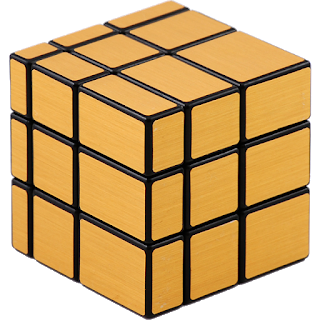 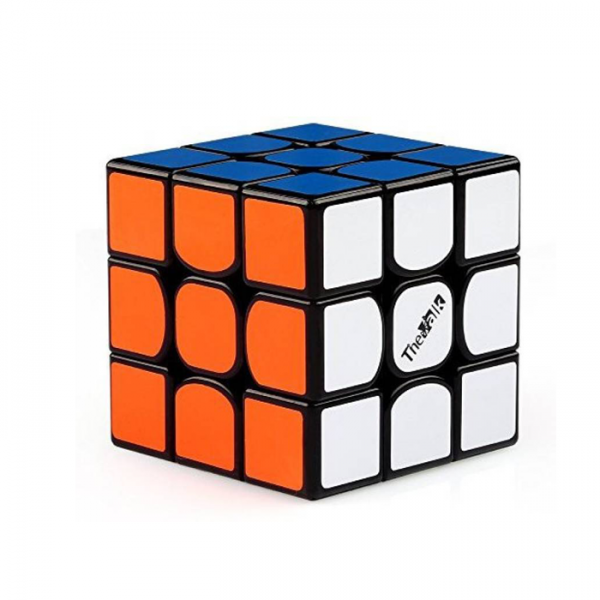 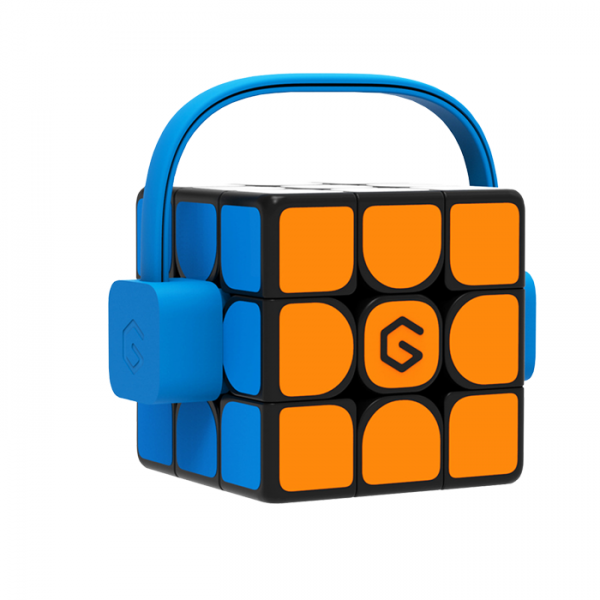 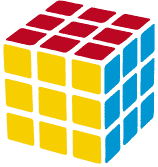 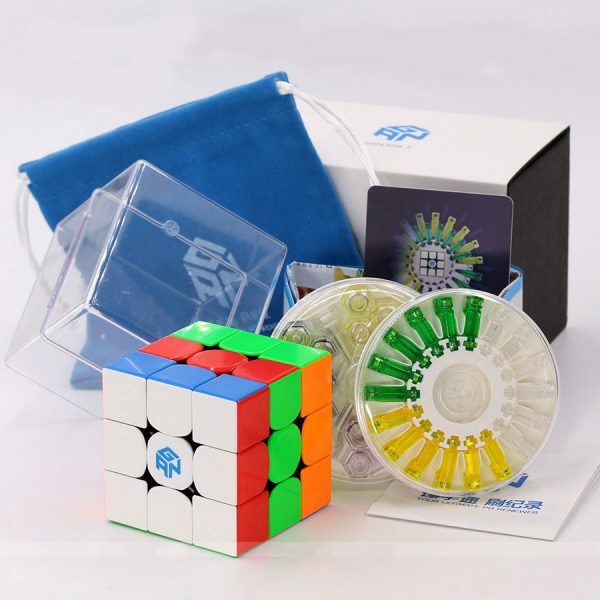 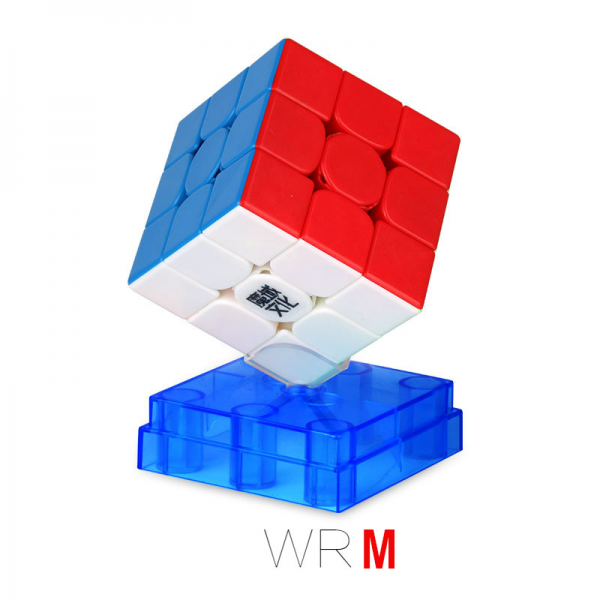 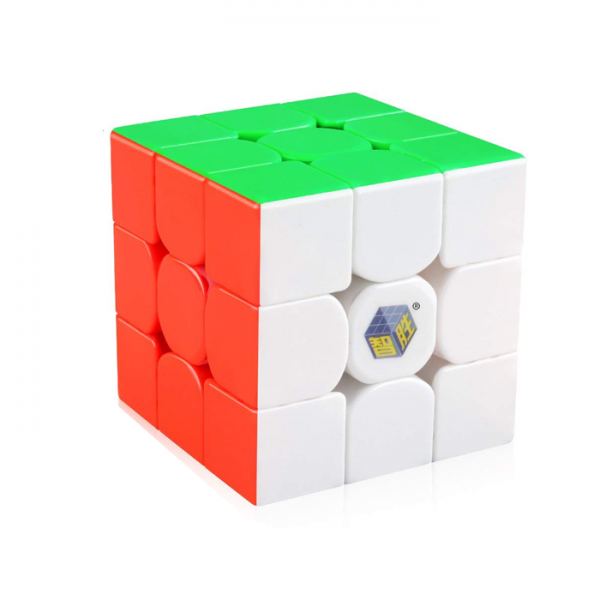 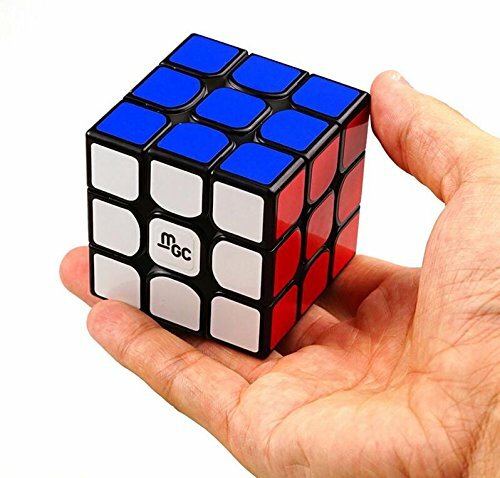 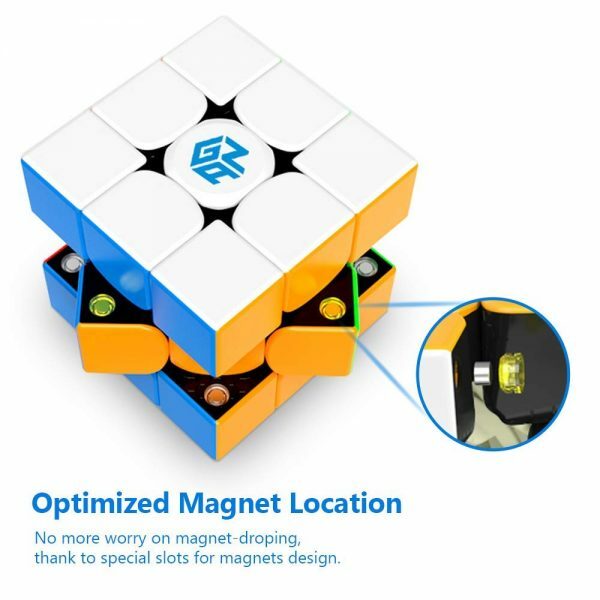 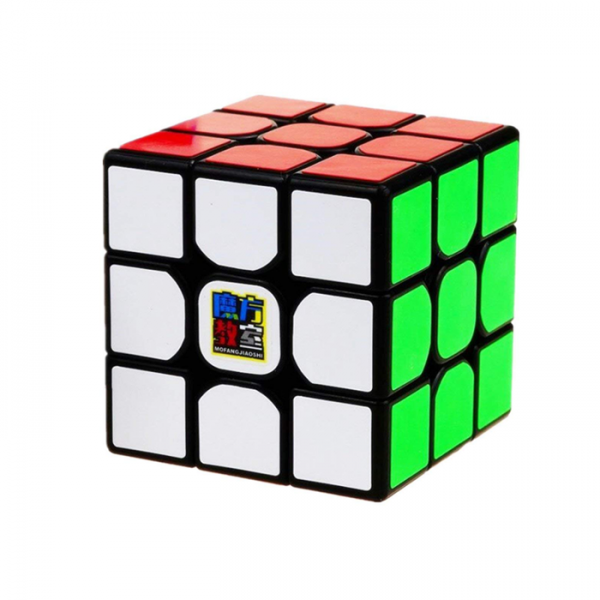 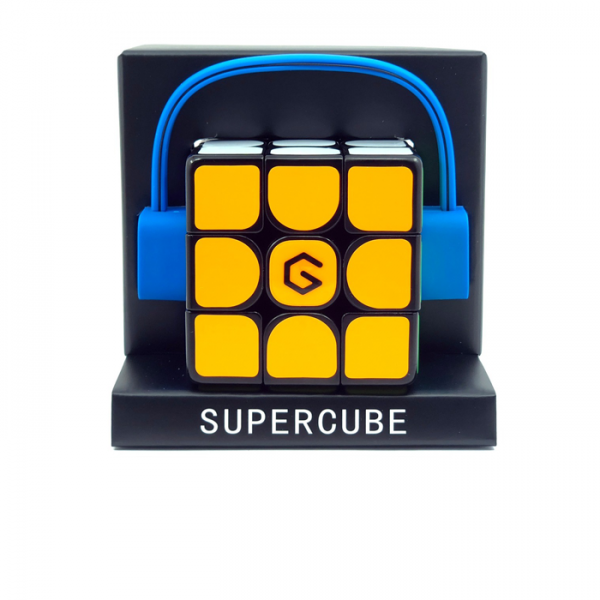 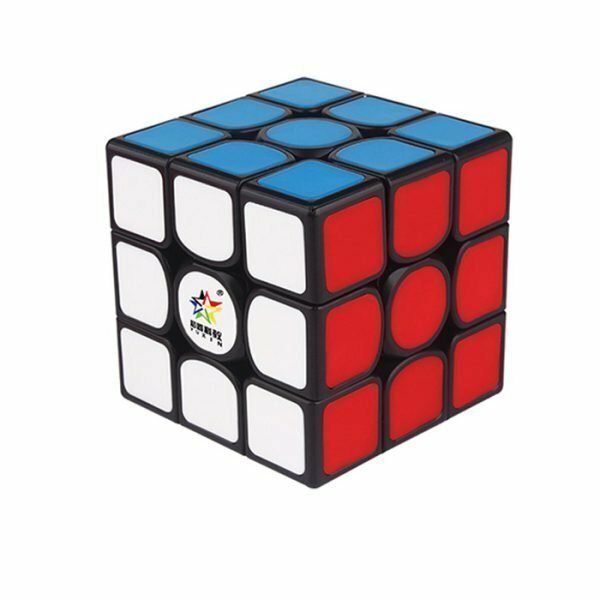 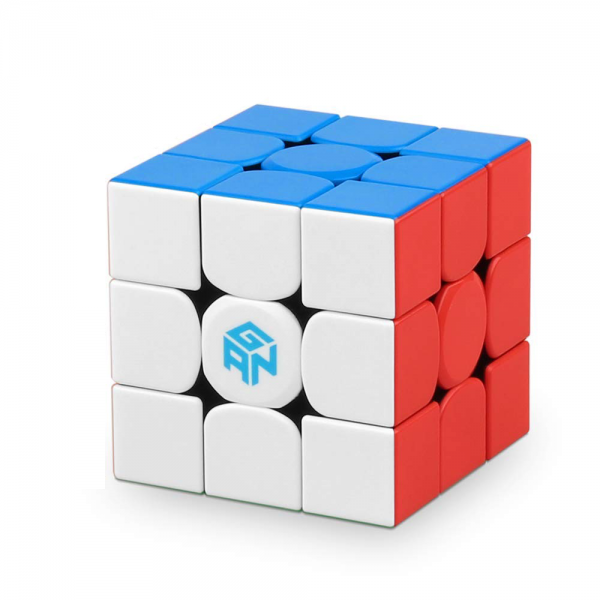 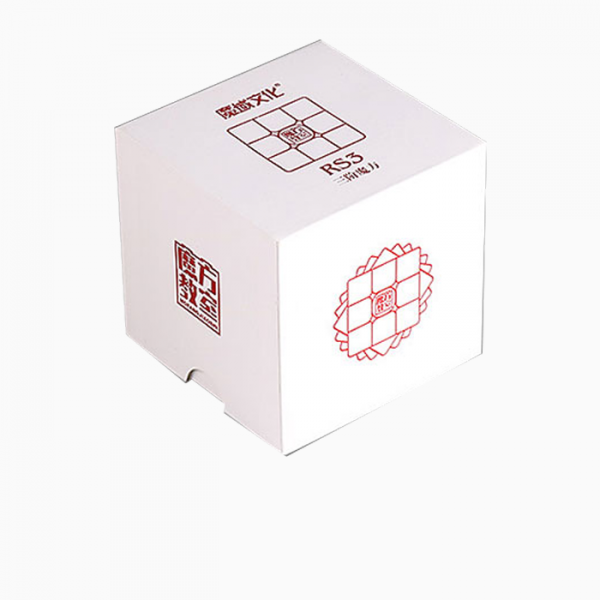 A magnetic cube 8 grams lighter than its predecessor, the MGC3 II comes this time in stickerless, making it accessible for more people. 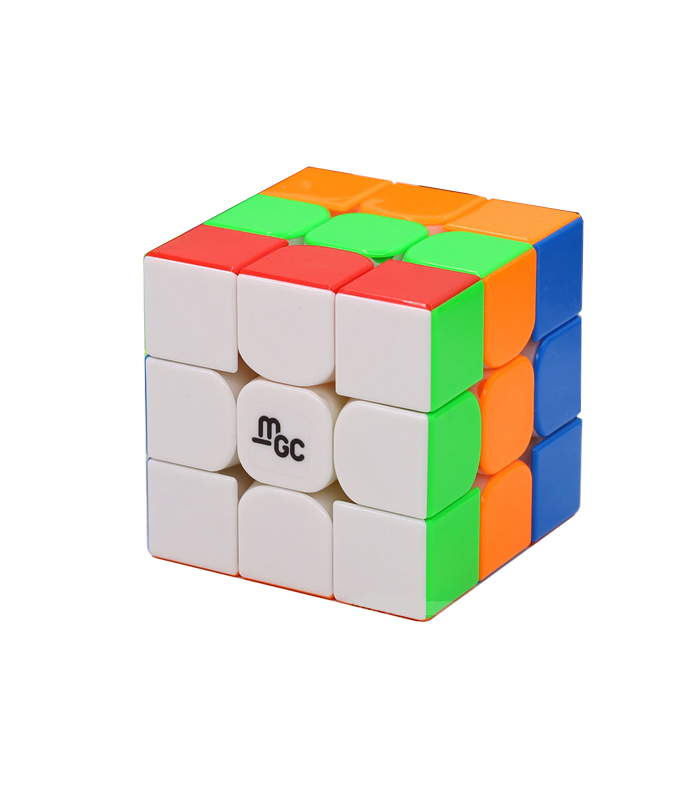 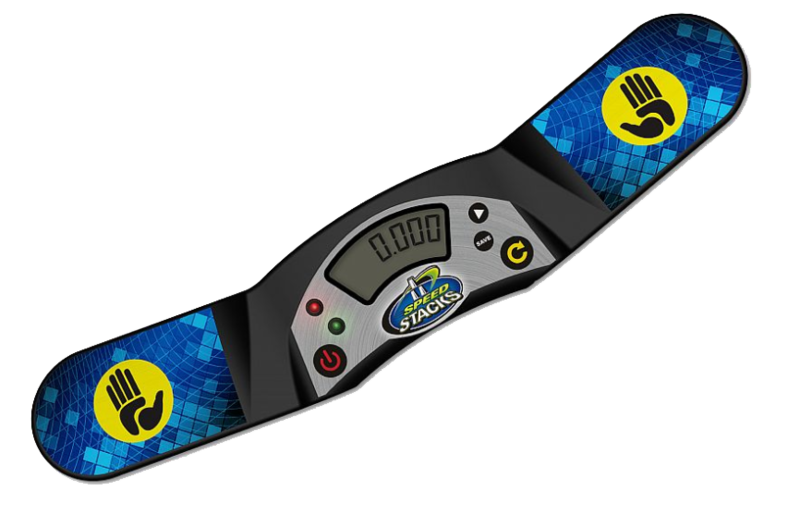 It is inherently faster than the V1 and has really good forward corner cutting.